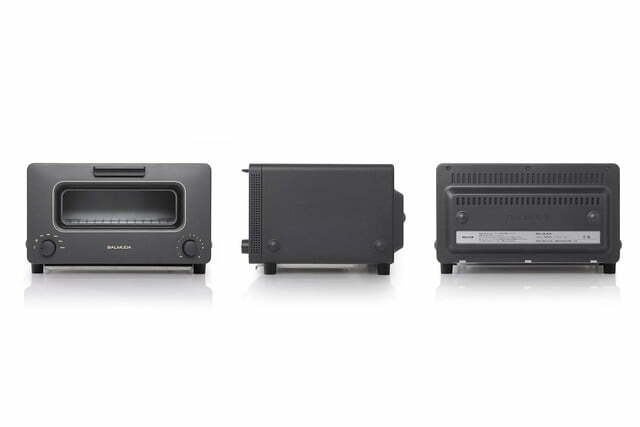 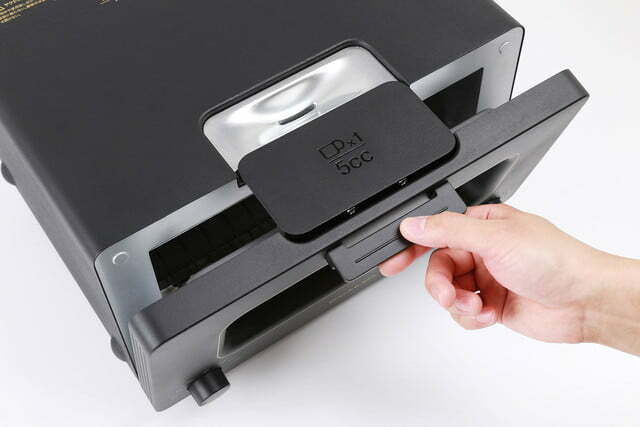 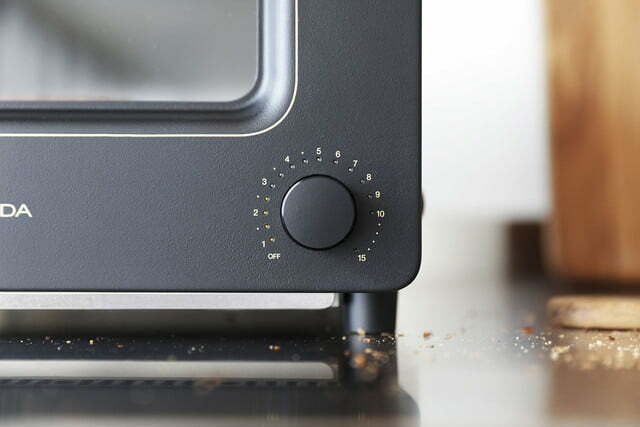 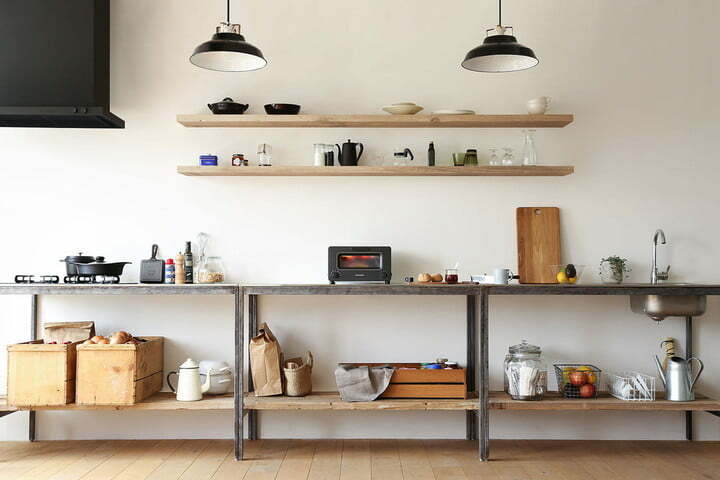 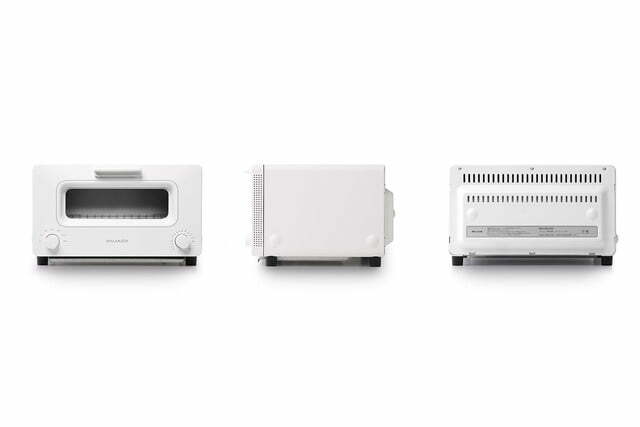 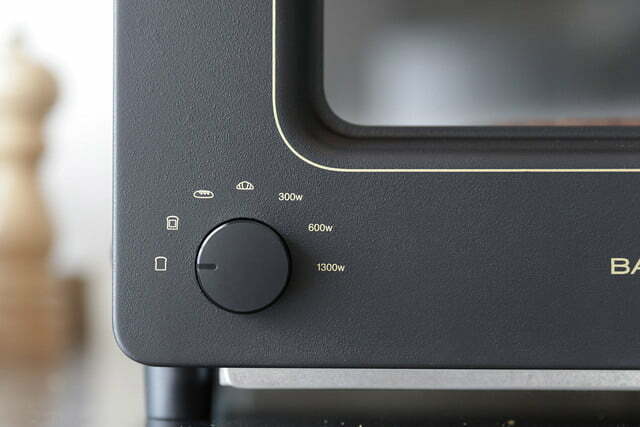 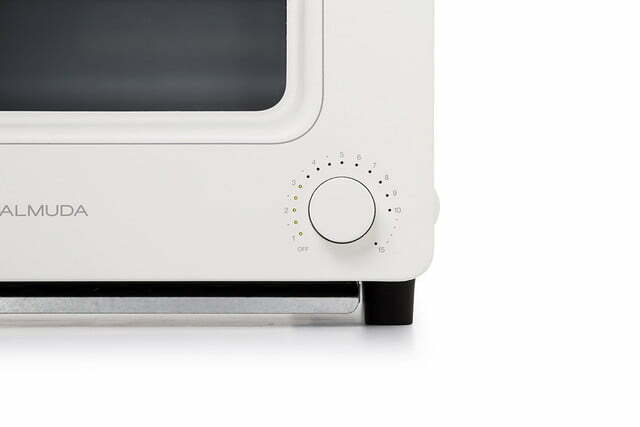 For those who prefer the style and baking method of a horizontal toaster (i.e., toaster oven) to that of a traditional vertical toaster, the premium paid for such a device shouldn’t run much higher than roughly $60. 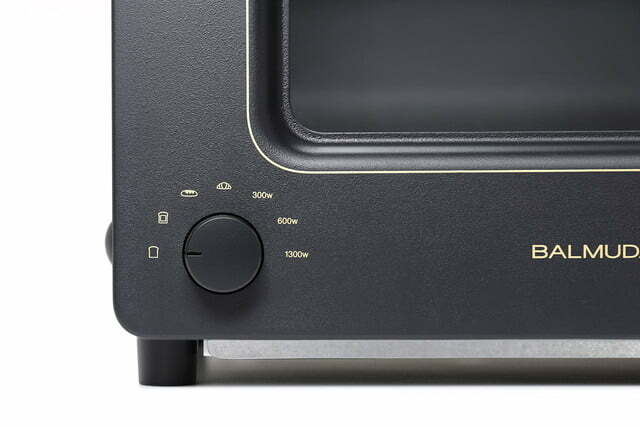 So why are people in Tokyo falling over themselves to get their hands on one of these ovens, which will cost them an astounding $230? 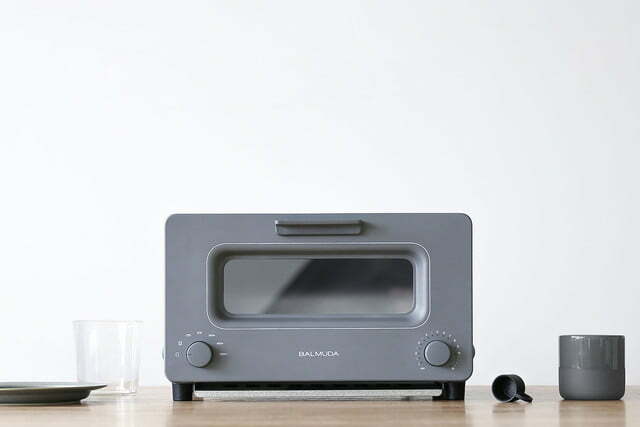 According to Balmuda (the company that manufactures the device), as well as the droves of happy owners already using the machine, it boasts the ability to turn ordinary store-bought bread into a bakery-fresh loaf in a matter of minutes. 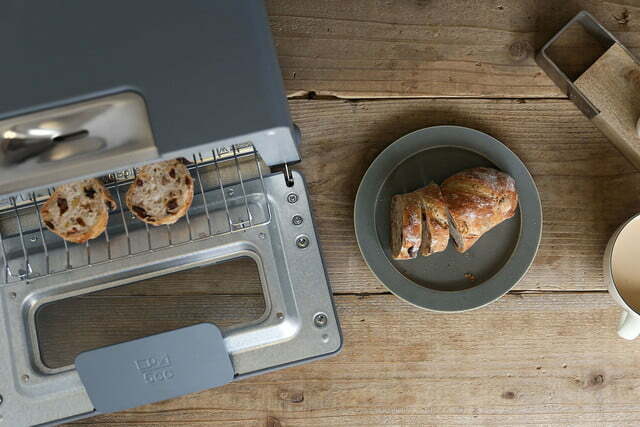 As anyone who’s enjoyed a slice of fresh-baked bread can attest, it doesn’t get much better. 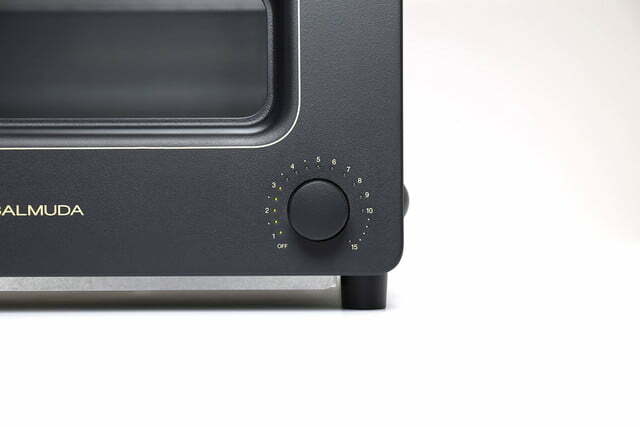 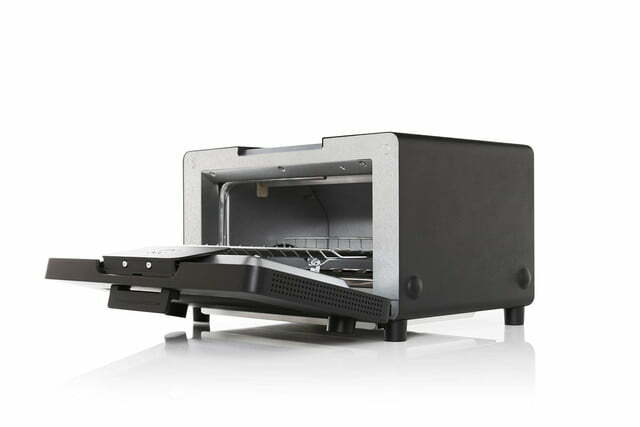 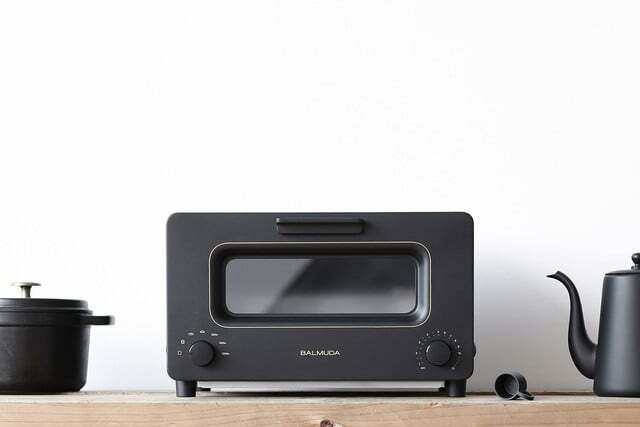 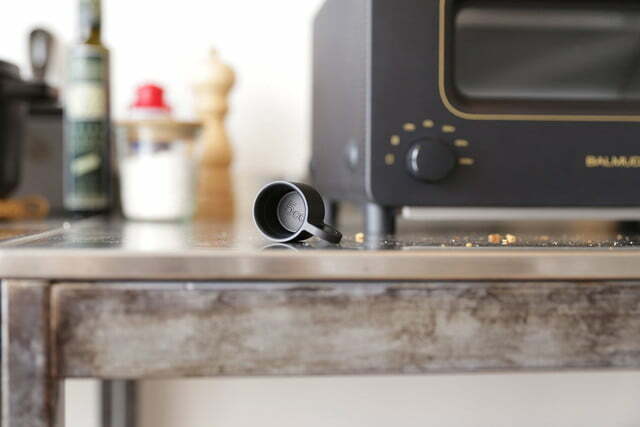 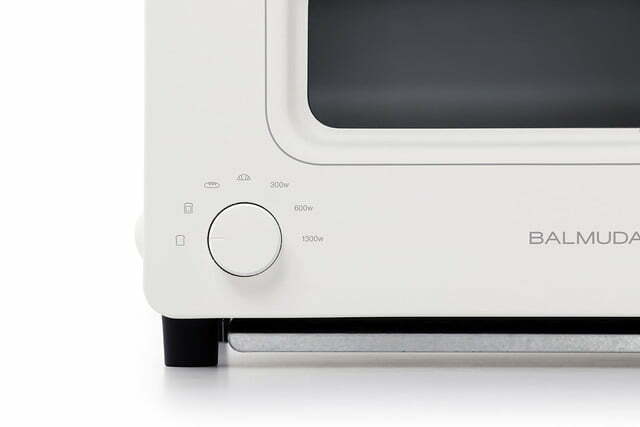 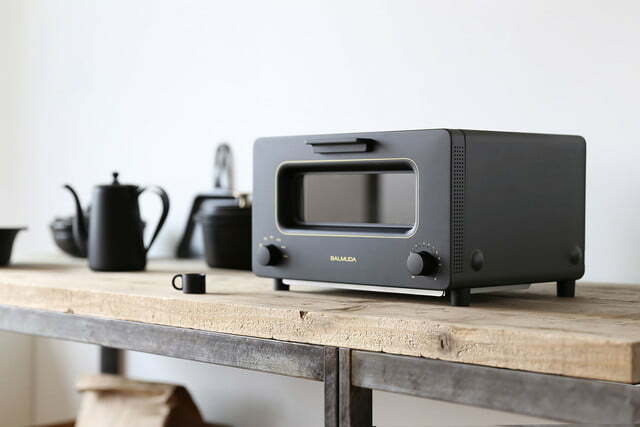 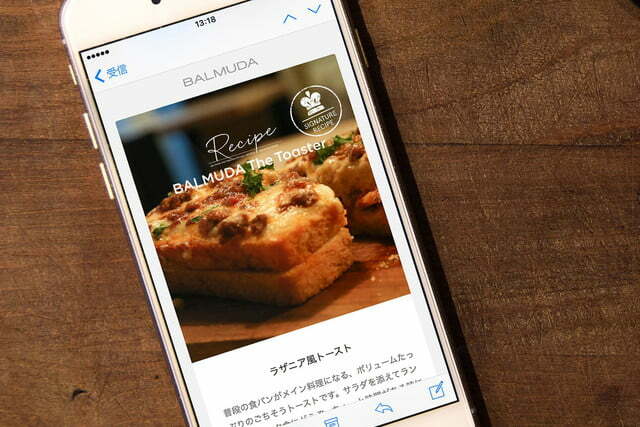 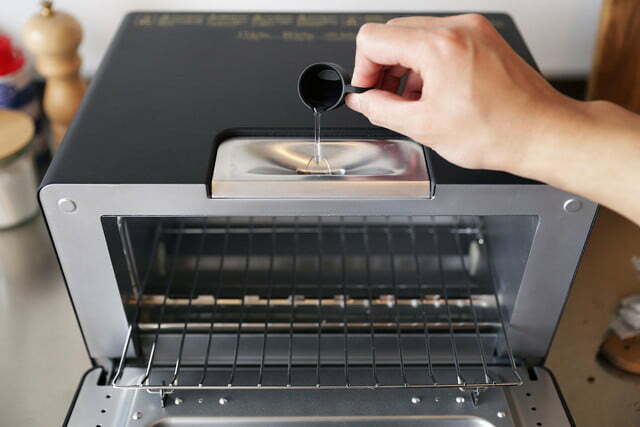 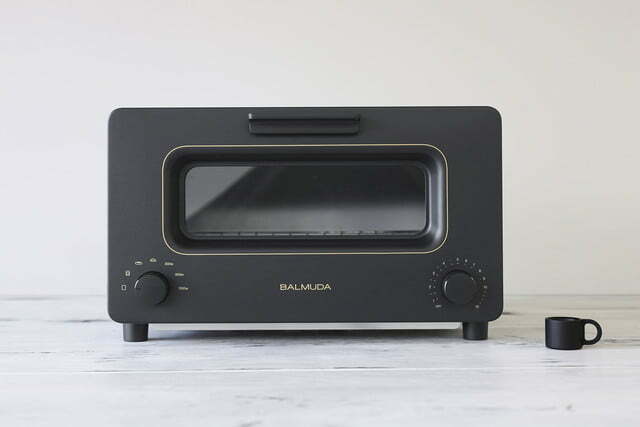 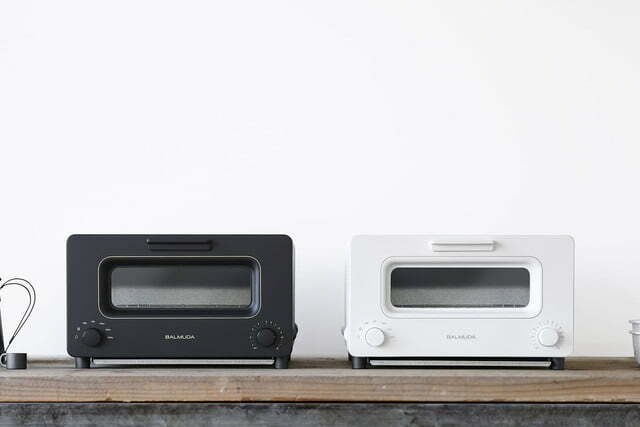 The idea for the Balmuda toaster oven occurred to business founder and CEO Gen Terao during a recent company gathering that took place on a particularly rainy afternoon. 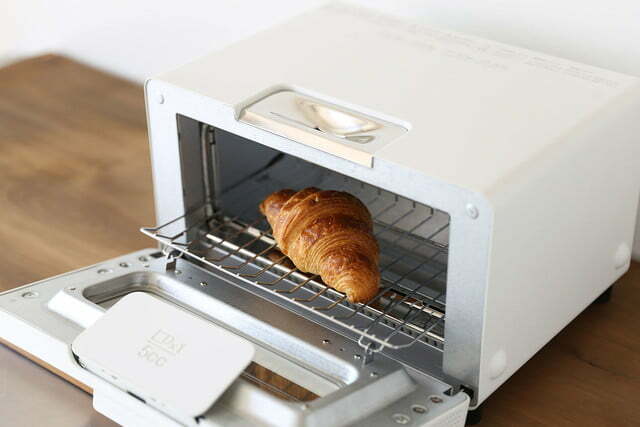 During the get-together, Terao and a few other employees were warming bread on a grill before realizing that what they were producing were batches of high-quality toast. 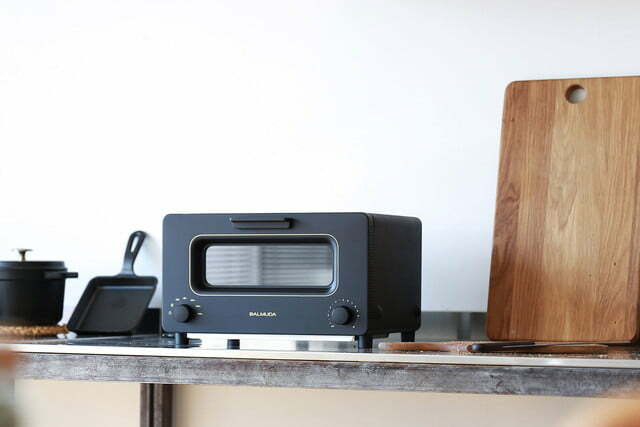 As the downpour around them subsided, the group attempted to duplicate their toast masterpiece but failed to do so. 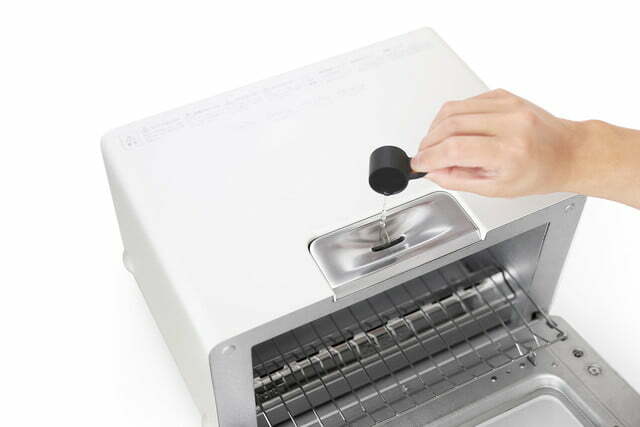 It was then that Terao realized how important the presence of water (and more importantly, steam) was in the process. 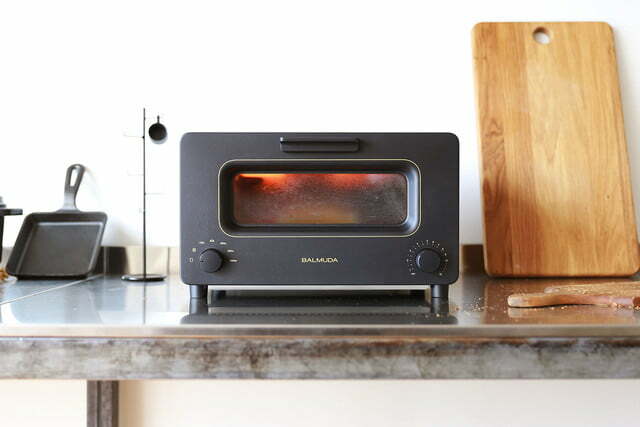 Born from this realization was the Balmuda toaster, a device that uses steam to trap moisture inside bread while slowly heating it at low temperatures. 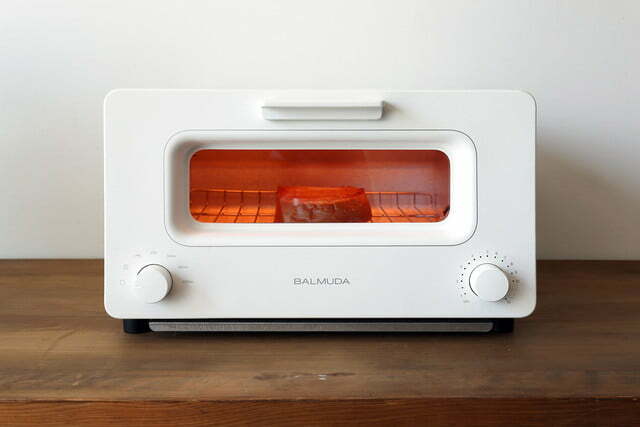 As it nears the end of the cook cycle, the Balmuda turns up the heat to give the toast a perfectly cooked crust. 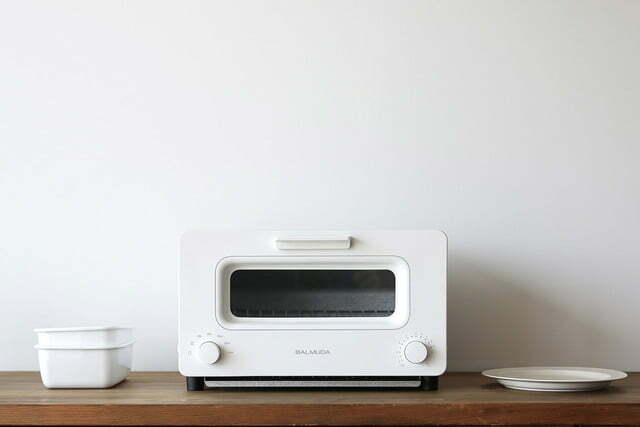 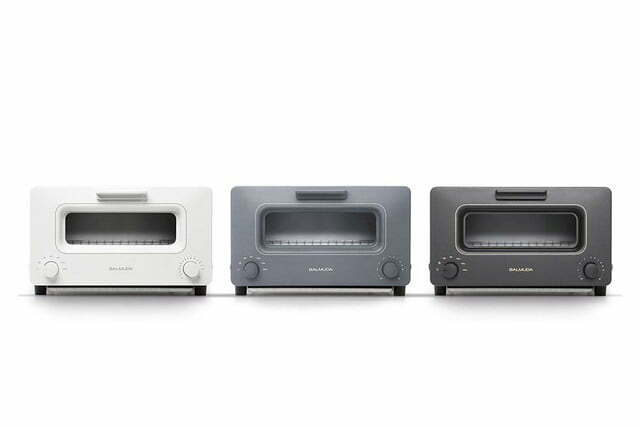 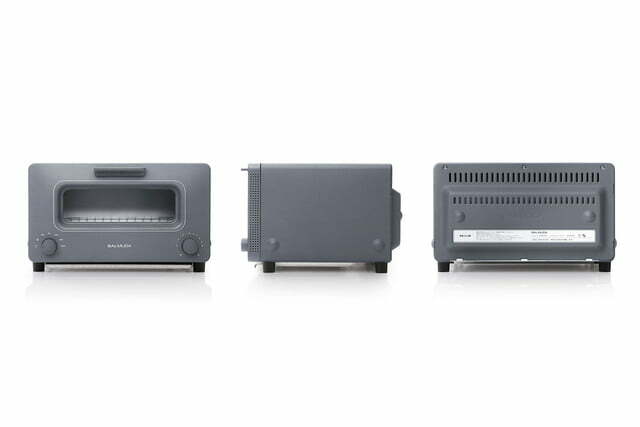 Though the toaster debuted in June, demand for the device has created a wait list of at least three months — all without Balmuda airing any commercials or taking out ads. 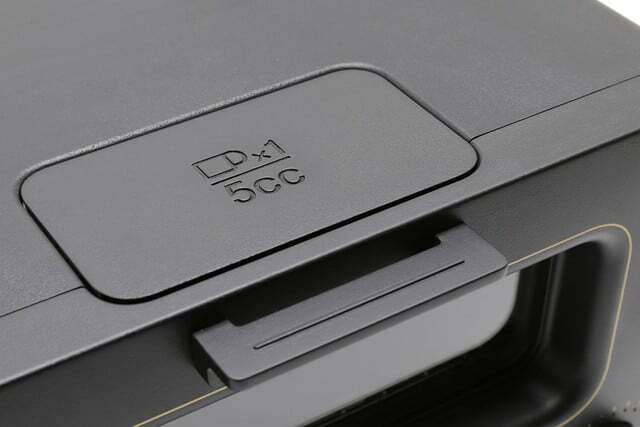 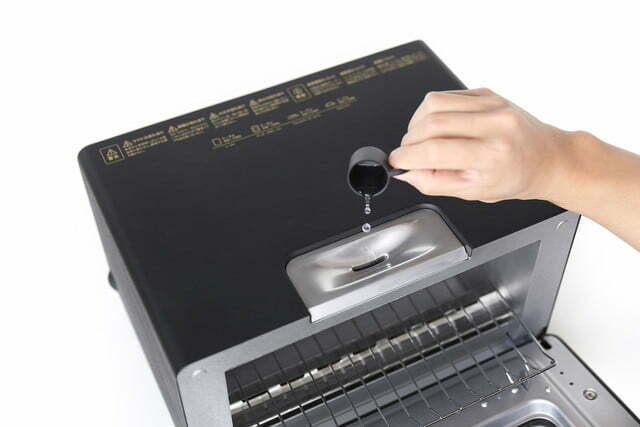 The company has recently expanded its business into South Korea. 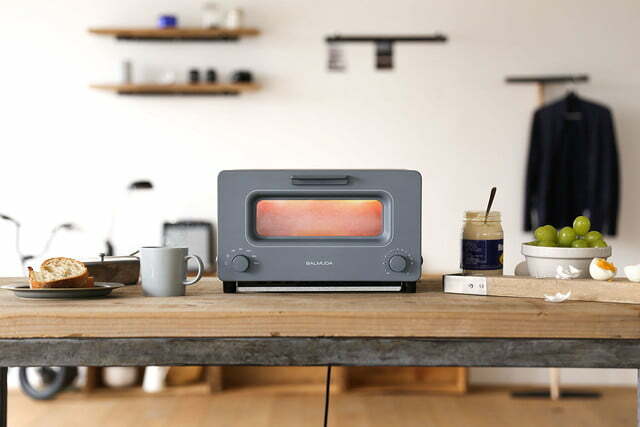 However, it has stated that there are currently no plans to bring the toaster oven to the United States or Europe. 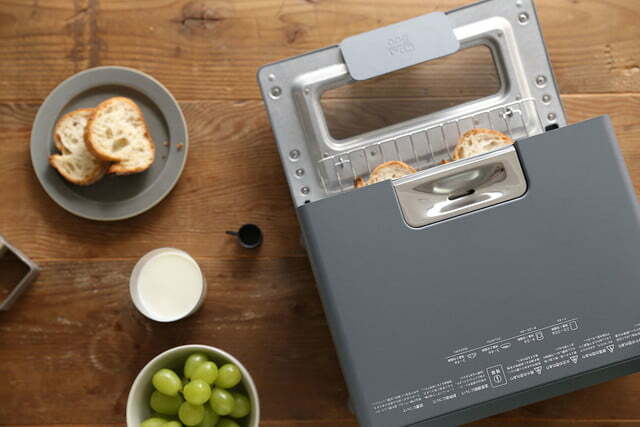 A sad day for bread lovers in those countries, sure, but we did find the product floating around Amazon — that is, if you don’t mind paying double for one.